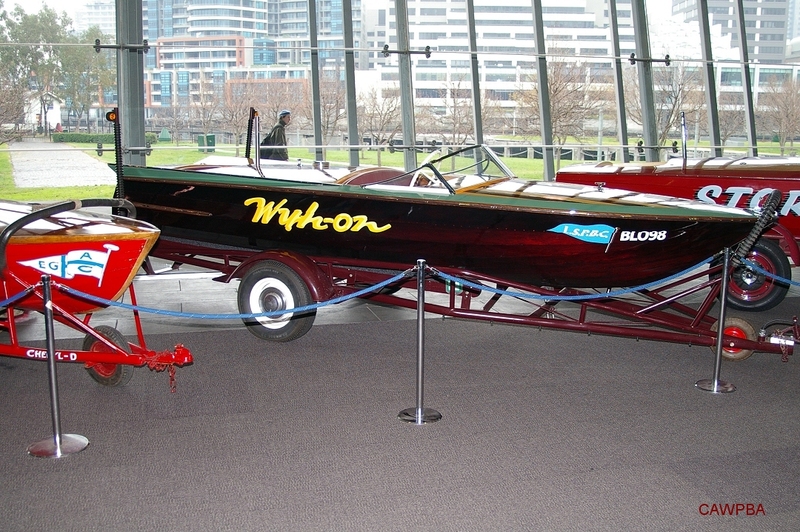 Wyh-On is an early 1960's Lewis runabout. 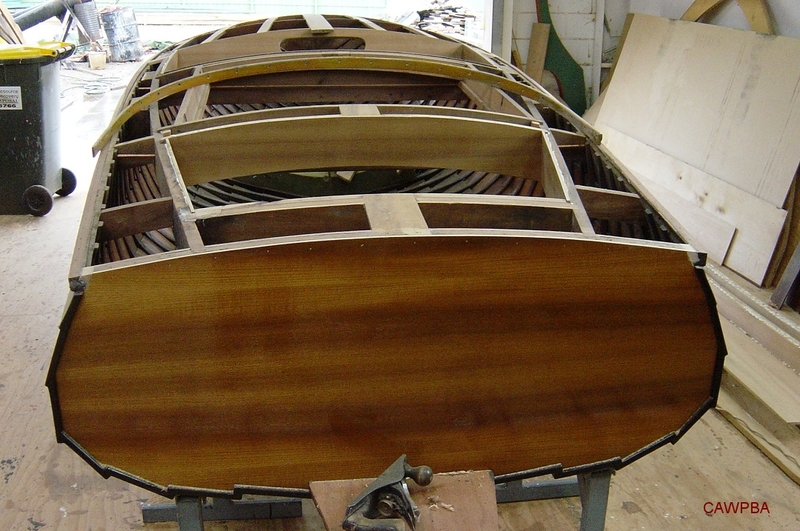 It was one of two identical specification hulls ordered from Lewis brothers in Sydney at the same. 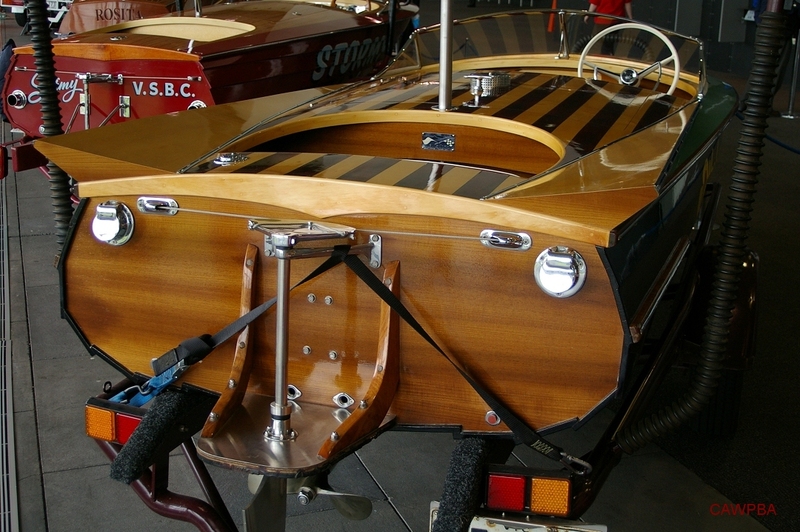 Wyh-On went on to become an everyday workhorse runabout, the other hull became the very successful raceboat, Venus. Not much is known about Wyh-On, especially about it's peculiar name (and, no, it's not misspelt). The boat is understood to have spent all its life around Wangaratta in country Victoria. 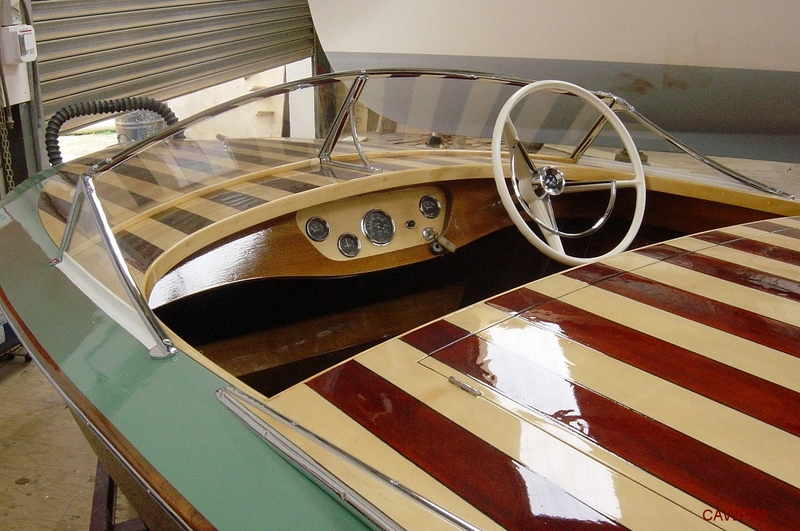 The boat was purchased in 2004 by Chris Findlay, a Ballarat local. 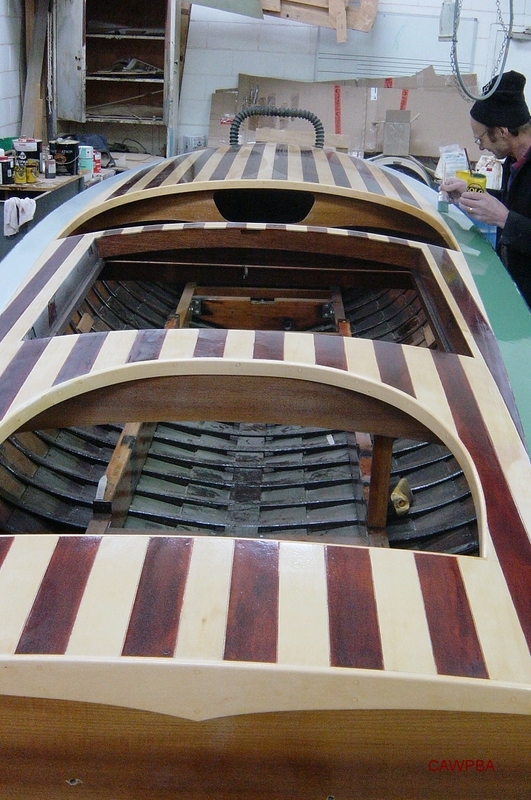 The hull, which was in quite good condition, was refurbished by the Wooden Boat Shop in Melbourne the same year. All the mechanicals were done by Chris back in Ballarat. The boat was originally fitted with a Ford 292 ci Y block, but for reasons of reliability and maintainability, Chris decided to fit a 350 Chev. Needless to say, the boat performs extremely well. 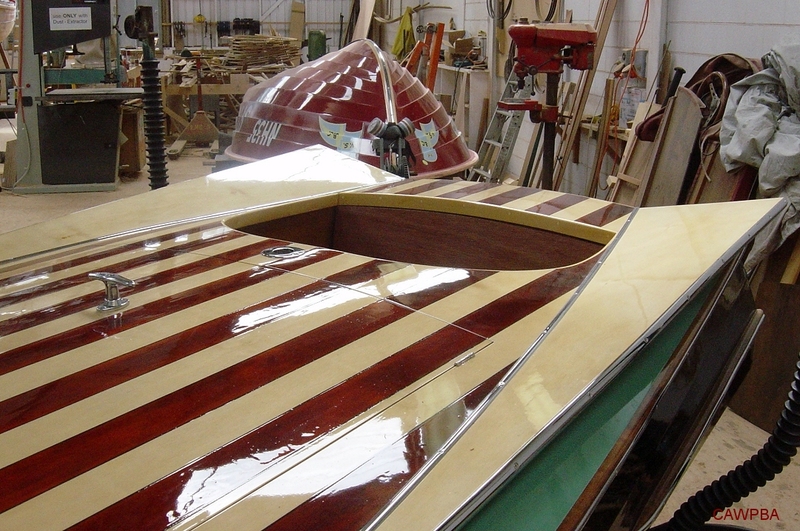 Wyh-On is a nice compliment to Chris's other wooden boat, a Seacraft called Quick Sticks.